After four months without heat, students who work in MON 418, the graduate studies office in Ryerson’s Monetary Times building, are finally warm. “Facilities was in here [Tuesday] for a bit working on the radiators. I was told by my colleague that they were here again [Wednesday] morning. 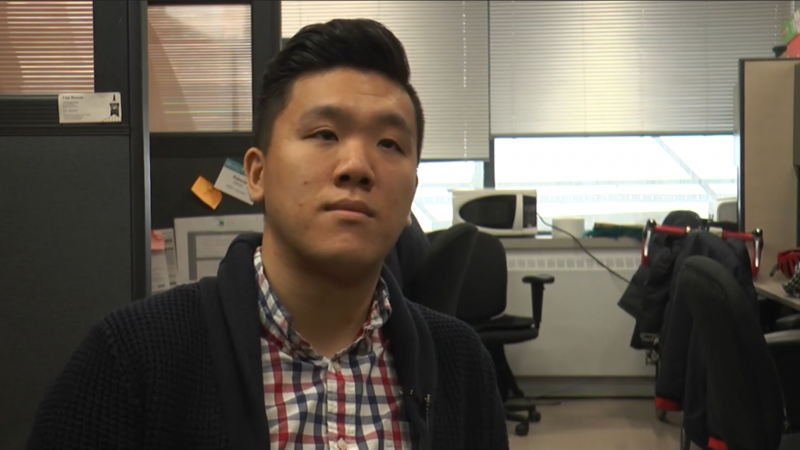 There is now heat from the radiators,” said Kevin Zhang, a PhD student and teaching assistant who works in the office. Zhang sent his first complaint about the lack of heating in his office to the building’s technical lead hand officer 121 days ago, after noticing the cold in November. A number of complaints from him and his co-workers followed, but their room still remained without heat, he said. The Ryersonian also called facilities and public affairs Tuesday to investigate reports of complaints about the room. 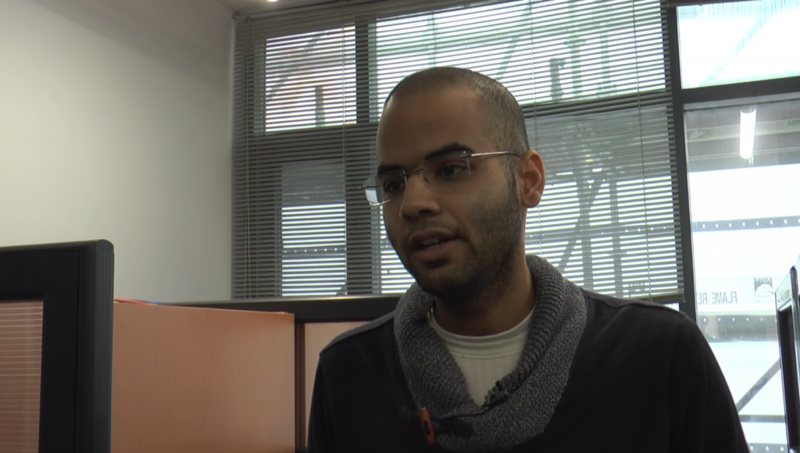 Ryerson international student and teaching assistant, Tarek Ghazal, recently arrived in Canada and works in the office. Originally from Egypt, Ghazal said he is not used to the Canadian climate and that he did not expect to deal with the cold indoors as well. While others in the office have bought personal space heaters, Ghazal said he cannot. This week, the students began an email campaign to push the school to fix the heating system. “[We’re starting the campaign] so that we can’t be ignored or at least we’re annoying, so that they have to do something,” Zhang said. 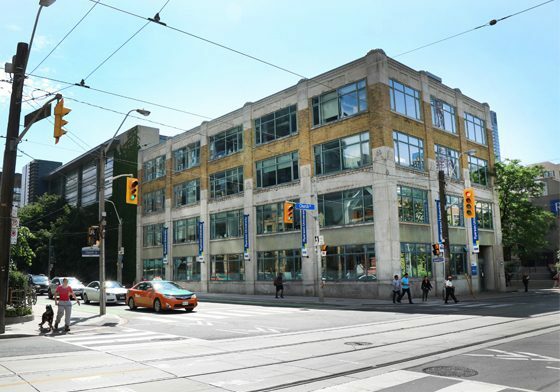 Neither Ryerson’s department of facilities management and development nor the department of public affairs responded to the Ryersonian’s requests in time for publication.